Let The F1 Spectator Japan page guide you around Suzuka as you make your travel plans for the 2017 Japanese Grand Prix. Sepang International Circuit is located just 3.5km from the airport and 60km from Malaysia’s capital, Kualar Lumpar or KL for short. There are several accommodation options in the immediate vicinity of the circuit but most F1 fans base themselves in KL for the added entertainment and attractions it offers. Wherever you’re staying for the Malaysia Grand Prix, getting to the circuit is fairly hassle-free, driving or by public transport, though traffic can be an issue especially on race day. 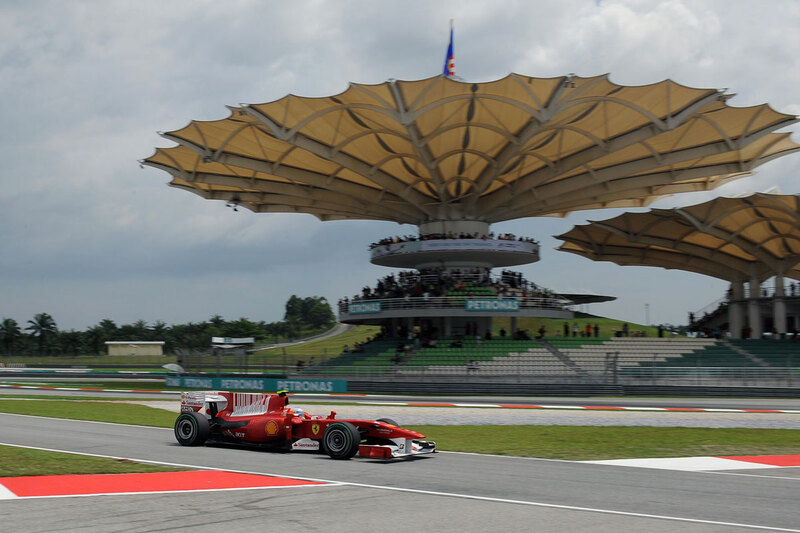 Most visitors to the Malaysian Grand Prix will arrive at Kualar Lumpar International Airport (KUL). Along with nearby Singapore, it is a major hub for international flights, a common entry point to south east Asia and a common stopover for flights between east Asia, Australia and the Middle East or Europe. As well as the place you will likely arrive and depart it will also for the majority of race fans become a familiar stage of the daily commute to and from the circuit as the Grand Prix shuttle bus operates out of the airport providing transport for the last leg of the journey between Kualar Lumpar and the circuit. Getting around on public transport in KL can be tiresome in that there are a number of transit systems, each of which are generally modern and efficient by themselves but don’t always connect up with each other very well. For instance you might need to take the monorail for part of a journey and continue by metro (LRT), but find that you need to walk quite a distance between stations. For going to the Grand Prix circuit the best strategy is to stay within easy reach of KL Sentral and therefore limit the number of connections you need to make. Buying tickets is quite straight forward using the vending machines which for RM1 dispense a round plastic token which you hold over the sensor as you pass through the turnstiles. Bear in mind that the machines don’t take anything greater than a RM5 note. You can use the same single journey ticket on the LRT and the monorail, but not on KTM Komuter trains which serve KL’s sprawling suburbs or the KLIA trains which run to and from the airport. If not used, tokens remain valid until the end of the day so buy your outward and return ticket in the morning and avoid the need to line up after a long day at the circuit when the lines of F1 fans in KL Sentral can be daunting. The KLIA Ekspres and KLIA Transit are modern and reliable train services that run between KL Sentral and both airport terminals. Return tickets, costing 100MYR for adults and 55MYR for children can be bought online or at the station and are valid for 1 month. Infants 2 years and under ride free. These services run from about 5AM to 1AM and are the transport of choice for the majority of F1 fans going to both the airport and the track. 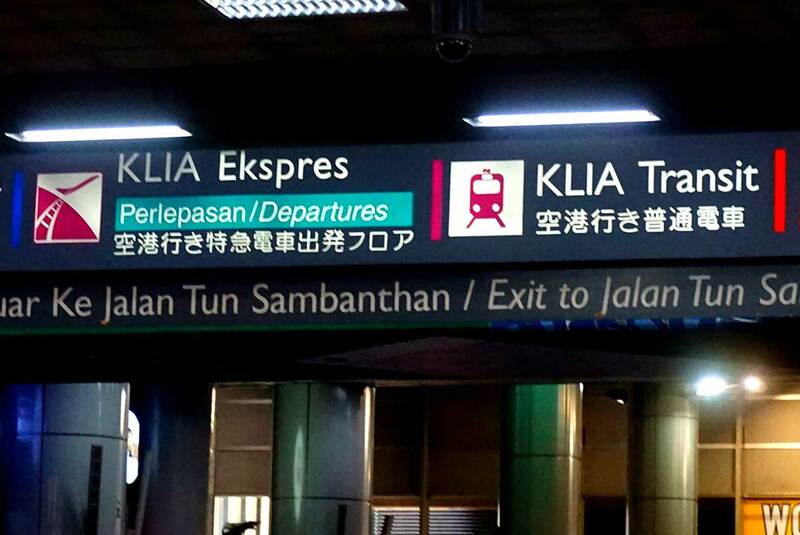 KLIA Transit trains make 3 stops between KL Sentral and KLIA. Getting to the airport therefore takes longer and services are slightly less frequent, departing every 20 minutes. From city to track the best balance of convenience and affordability is a combination of train and shuttle via KUL International Airport. 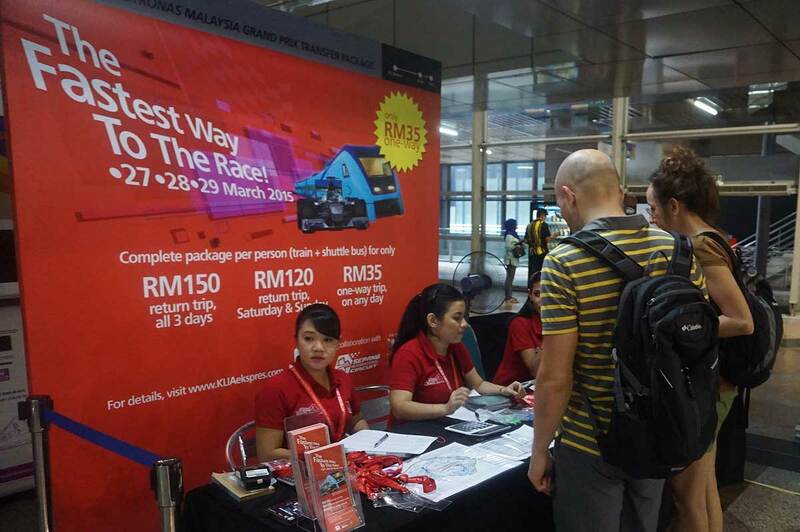 On the Malaysia Grand Prix weekend, KLIA Transit trains effectively become F1 express trains carrying Formula One fans from KL Sentral to the airport with a special ticket package which includes this and the Grand Prix shuttle bus service. Return tickets are available for Friday to Sunday, Saturday and Sunday, and one-way tickets are available for any day. Purchase from ticket desks at KL Sentral, positioned at the entrance to the KLIA Transit platform. This is a very efficient service and on balance the best way to go to the Grand Prix, but the train does get crowded, especially on Sunday, and if you feel that standing for up to 30 minutes is too much, you might want to consider the regular KLIA Ekspress train which is not only faster, but also more comfortable and less crowded. It is of course more expensive doing it this way and you’ll still need to pay for the shuttle bus separately. RapidKL is the city bus operator and has a number of lines which are at least cost effective, if not very effective in most other ways. Buses tend to be infrequent, often late and as with any road transport in KL, when you are on board you can expect a lot of time to be spent in gridlock. There are also several bus companies that can take you from the city to the airport for about 10MYR one way. Typically the journey time for this is about an hour but you would need to allow for more than that on a race weekend. Bus companies offering airport transfers are Airport Coach and Star Shuttle. If you think other options for getting to the Malaysian Grand Prix are a little on the steep side, then RapidKL dedicated F1 bus service might be for you. At just 35MYR for a return ticket it is considerably less expensive than the train, and with buses going directly to the Sepang International Circuit you get the convenience of not having to transfer. Buses depart from KL Sentral and KLCC. For the really budget conscious, as an alternative you could take a bus to the airport as described above and from there take the F1 shuttle bus the rest of the way to the race track. However you choose to get to the airport on your way to the Grand Prix, you will be able to follow signs and the directions of staff to the F1 shuttle bus that stops just outside. The shuttle bus departs frequently from the terminal to within about 2 minutes walk from the main circuit gates. A sign at the drop off point outside the circuit will tell you the time of the last bus on any given day, though there will be additional buses put on if there are a lot of fans still waiting so you’re unlikely to get stranded. The journey takes about 15 to 20 minutes depending on traffic, though after the race on Sunday this time can easily triple. Waiting to get on will take about as many minutes, so if you plan to fly out after the race make sure you have plenty of time. Taxis in Kualar Lumpar are affordable and comfortable, though scams to exist so be cautious. Make sure the meter is switched on and remains on, or agree a price in advance. Red and White taxis are on a meter and are the cheapest option. Blue ‘executive’ taxis cost twice as much. From KLIA, getting a taxi into the centre of KL is not expensive unless you’re a solo traveler. 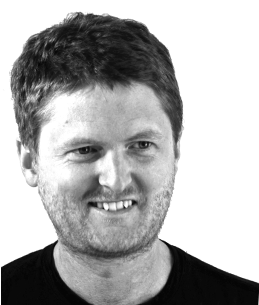 Just don’t make the mistake of accepting a ride from any taxi driver who approaches you in the arrivals hall as they are likely to overcharge. Instead go to one of the taxi coupon kiosks. Simply tell them where you want to go and pay the appropriate fare (about 75MYR for city centre hotels). They will give you the coupon and point you in the direction of the taxi rank. Taxi’s make for an easy way of getting to the Grand Prix, though not the quickest. Getting back after can be more of a headache – expect to have to wait a while. It will cost about 50-55MYR to get to the circuit in the regular taxis. If you have any trouble getting the driver to use the meter, this is around the kind of price you should aim for.